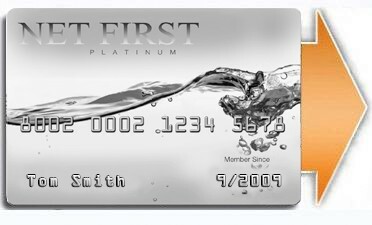 Net First Platinum Card review indicates a very easy process to apply and activate the credit card. There are no credit check constraints; also the company does not proceed by employment check. Only the social security number is required in order to verify your identity. Approval is at 100% applications, and users receive a $500 preloaded card within two weeks. The repayment process is recorded and reported to some major bureaus in order to improve bad credit history. Additional fees and extra charges are calculated up on item and products purchased using this credit card, which is used exclusively for online shopping. If you order an item and that item is out of stock, the paid sum is restored to your card and you can use it again. 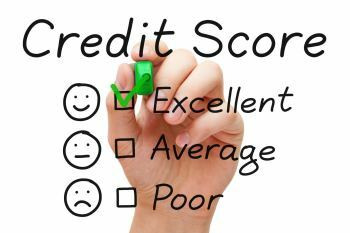 The service is presented as an improvement toll for bad credit and as builder of credit history; the reality is that they do not guarantee the building of a good credit history, and even if they do report your records to at least one major bureau, they do not specify the concerned one and if they have a consistent impact o your credit history. The real description of the company and the card services is written in order to not be seen and read by everyone. The credit card is nothing a Net First Platinum shopping card that you can only use on the Horizon stores. Net First Platinum reviews show that the company does as it promises: no credit or employment check, they report to major credit bureaus and they provide you a $500 preloaded credit card that you can use. The repayment is recorded; there are some extra fees that may apply according to the item purchased. The reality is that this card can be a very restricting service because you have to pay the “loan” you have received otherwise you may face some serious trouble, and you can’t use this card as you like but you are obliged to shop online at specific stores. What is Net First Platinum? It is a promotional portal that serves to market the horizon card services and stores. The card you obtain is only used to shop from the horizon online stores, and you have to repay the loan whether you used it or no. Although, the services are not scams because they mention all the surprises that you may discover later but certainly you did not take your time reading what implies the application for a credit card with their services. romotional strategies are much diversified. There are some which are associated to other helpful services as improving credit score and enhancing the reported credit history. As promotional strategy: the distribution of a credit card that allows you to shop online from certain stores and their associated partners. You get the credit card when you apply in hope of improving the credit up on promises that the company, the store holder, will report your credit activity to recording credit institutes. Because of the importance of the credit score factor in other fields, like borrowing money from banks and some others financial institutes. Actually, there are few services that do not ask for the credit history; they will perform a credit check to ensure the solvency of their clients, whether they lands directly on their platforms or they are redirected to them by matching services. 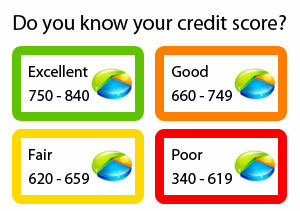 Credit scores are very useful if you need to obtain important loans with a reasonable interest rate associated. Well, anyone with bad credit or no credit history will be attracted to something like that, a service that allow you to improve your credit score through a simple card that allows you to receive a certain sum that you can use and then you will be asked to repay with certain conditions. What is Net First Platinum? Net First Platinum reviews shows that it is an online based company that offers you the possibility of improving your bad credit or build a good credit history. The website is simple yet attractive. It shows an application form with only to fields, email and zip code. Net First Platinum reviews indicate that the website shows the features you may find when you apply for a credit card with the online company. Applying with this company for a credit card is very easy and you the company claims that it does not proceed to credit check for approval. The approval process does not require an employment check and therefore anyone can apply. The amount of the money loaded in the Net First Platinum card is limited to $500. Net First Platinum Company states that the repayment of the credit card is a useful tool for improving the bad credit scores because the company reports the repayment records to the major credit bureaus. Net First Platinum reviews state that the Net First Platinum card is used to shop online. 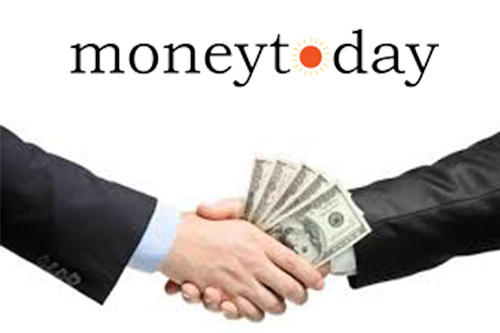 You can’t get direct hold of the money, but you can use it for buying some staff online from some online shops. The Net First Platinum review shows that the Net First Platinum card allows you to shop online from a very restricted number of online stores. Actually it is used only on the Horizon card service website. This is not very clear for all users and some of them may think of a credit card to use anywhere; the company does mention that but it is written in very little fonts and placed somewhere difficult to find. Net First Platinum reviews agree that the company is a branch of the Horizon card services, and the First Net Platinum card services are just those provided by the horizon cards, its only the name that changes. It is therefore a promotional material for the horizon brand, a trademark for a product already existing on the market. 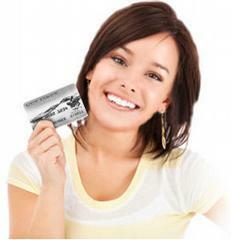 Net First Platinum credit card is used exclusively on the website of Horizon and associates. 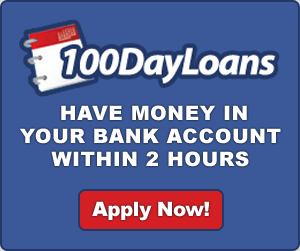 Once you apply, you receive your card within 5 days to two weeks. It is a guaranteed approval and you receive your card as any loan that you have to pay at monthly schedule. The repayment conditions are not that hard and they are flexible. The reality is that the company reports your repayment activity to a major bureau in order to improve your credit score. Net First Platinum Merchandise card has a validity period. There is a delay penalty, but there is no heavy interest. You have to repay the loan whether you used it or no. Some other fees may apply according to the item purchased and the rate is at $2 for almost. Net First Platinum credit card has a lot of features: if you order for some products and it happens that they are out of stock, the amount you paid will be transferred to your card as credit. 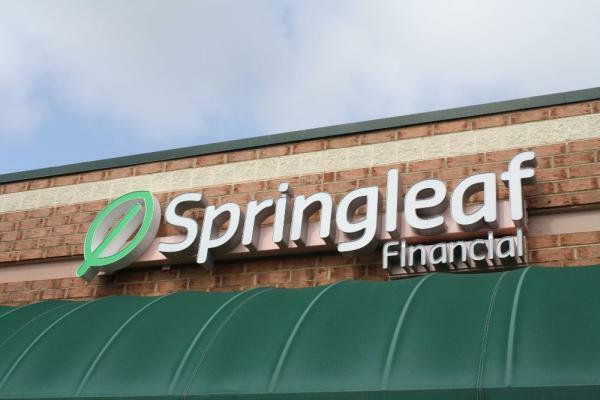 If in any case you fail to repay the monthly repayment agreed, the company can proceed by several ways from notifying you to repay and can go to juridical pursuit. 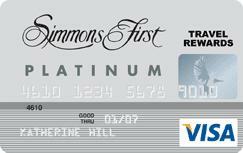 Net First Platinum credit card review shows that using this card applies some additional charges mainly calculated upon the items you purchase, plus some fixed rate you have to pay. Net first platinum shopping is a little restrictive because you can only shop from the Horizon online shop and associates. But it offers many features and it ensures that the paid funds are restored in case of non availability of products. Net First Platinum Card review shows that the card has all the characteristics of a credit card that you can use to shop where available ATM are, but it is used only to shop online, thus you need to enter the card number, the code and the security (pin) number. The Net First Platinum reviews state that when you apply for a Net First Platinum merchandise card, you have to enter your email and zip code; you will be lead to the first step of your Net First Platinum card activation. There are many fields to fill and you will be done with step. For every step of the reactivation process, there are some data you have to furnish. You will receive the Net First Platinum Card within 5 days to two weeks. Once activated, the Net First Platinum merchandise will give access only to horizon card service online stores and associates; The Company is committed to report you repayment activity to at least one major bureau, but it does not specify which one. The Net First Platinum reviews agree that the company does not proceed to credit check or employment check but they ask for your social security number to verify the identity. You must be an American citizen and over eighteen to be eligible. When you get your The Net First Platinum credit card, you can use it for shopping online. The activation process of the Net First Platinum card is easy and does not last long time, you just enter the requested data and hit submit to activate the card and to order its shipment. Is Net First Platinum Credit Card SCAM? 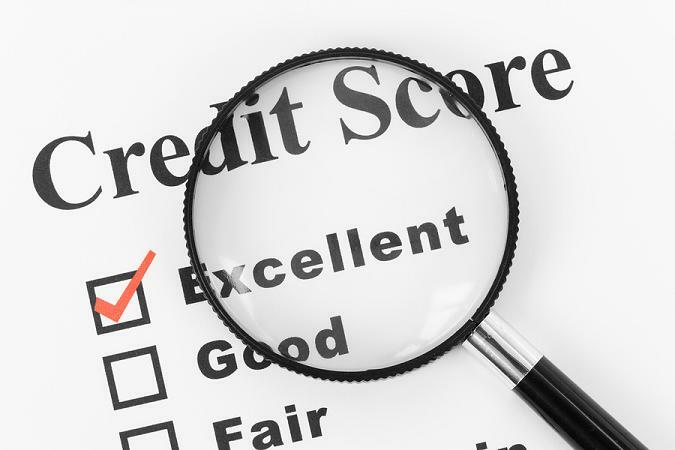 The service is presented as an improvement toll for bad credit and as builder of credit history; the reality is that they do not guarantee the building of a good credit history, and even if they do report your records to at least one major bureau, they do not specify the concerned one and if they have a consistent impact on your credit history. The real description of the company and the card services is written in order to not be seen and read by everyone. The credit card is a Net First Platinum shopping card that you can only use on the Horizon stores.